The next step toward finishing your book is copy editing and proofreading. We have two options in Step 3 -- Make My Sentences Smooth and Dot My I's. You can choose both, one or none. In this step, we will copy edit your manuscript to ensure your writing flows. Then, we'll proofread to eliminate mistakes and make your manuscript sparkle. 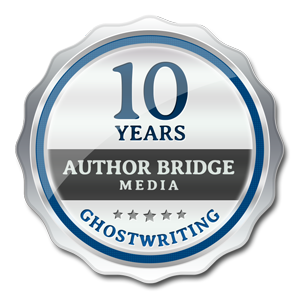 We copy edit your manuscript for sentence flow, grammar, spelling, etc. We make sure your sentences flow and follow English language rules. Our professional Editors are trained in the Chicago Manual of Style. This is the industry standard. We want to understand your book goals before reviewing your manuscript so that we can provide suggestions and recommendations that support your goals.